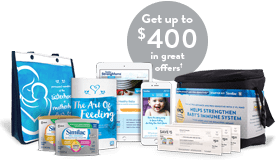 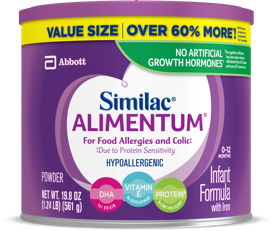 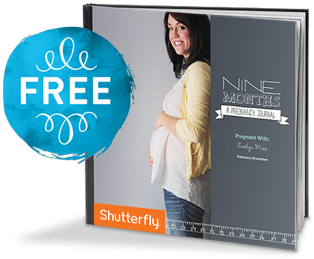 Sign up for Similac® StrongMoms®! 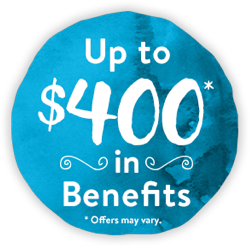 You’ll receive up to $400* in exclusive benefits. 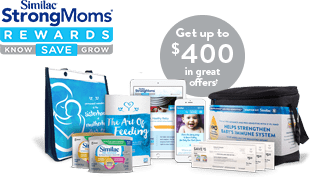 Up to $400† in savings and other benefits, including personalized gifts, formula savings, points towards rewards, and more!